We welcome and encourage client participation at every step in the process. Our number-one goal is to ensure our clients are 100% satisfied. Our experience, belief in open communication, and high quality standards enables us to guide clients through their dream in the most important part of their home, their kitchen. 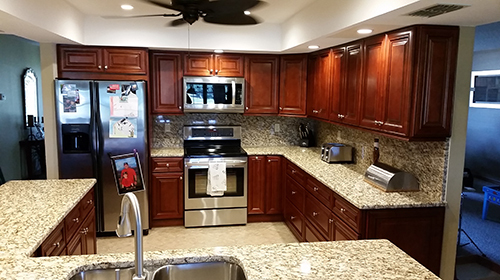 At Excalibur, we've built our livelihoods on remodeling people's homes. From the simple to the lavish, we've experienced it all and we can help you every step of the way. No job is too small or too big for our knowledgeable crews. We've happily done it all for 18 years now! 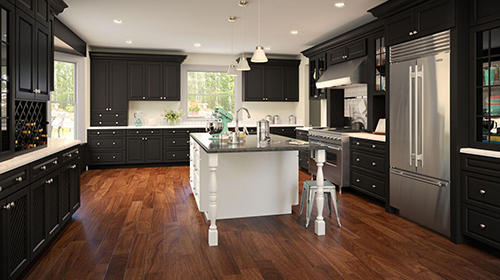 Let us show you how affordable your dream kitchen can be!